I think I can hear some of you saying, “quick, get on with information about the cleanse!” And, I am here to tell you that the energy you put into preparing for your cleanse is so worth it. It will make it much easier and set you up for success, if you put this time in on the front end. I would say “trust me”, but I hate it when people say that! 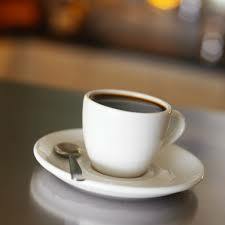 Cut down on caffeine intake and if possible, wean yourself off of coffee, sodas and/or caffeinated tea. This will help reduce the intensity of those first few days during your cleanse. 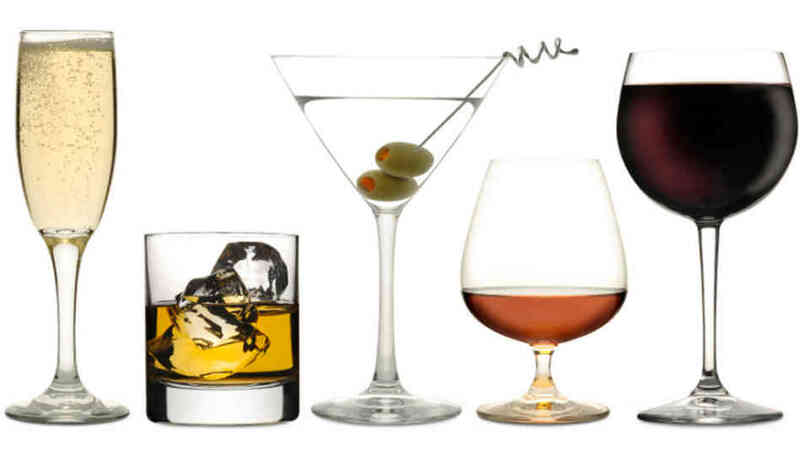 Avoid alcohol starting 2-3 days prior to your cleanse to help the detoxification process begin. The liver is a key organ for removing wastes from the body so starting with it not overtaxed is a plus. 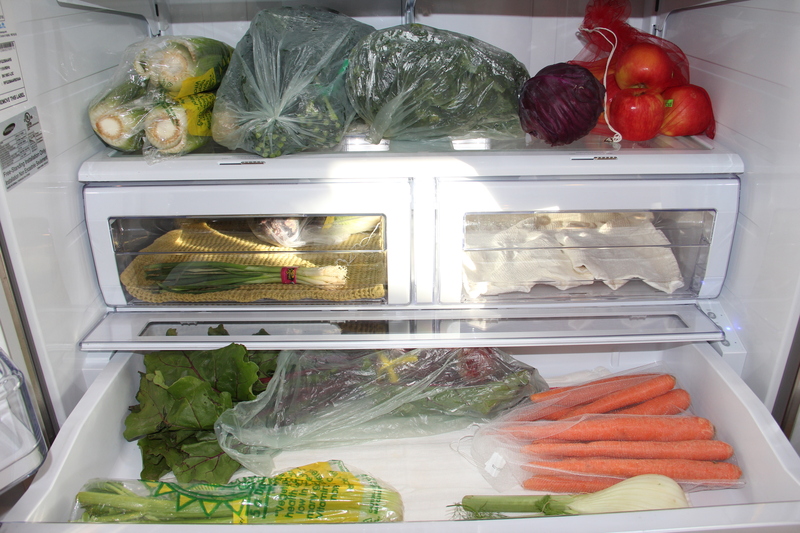 Clean out your refrigerator and remove or separate out any foods that are old, that are not on the cleanse or that will tempt you. I know, this is easier if you live alone, but putting some thought and time here will pay off later. I actually take everything out of my refrigerator, clean all the shelves and drawers, toss old items and segregate any items out of view or out of easy reach. Shop for wonderful fresh healthy alive foods from your farmers markets, food co-op or grocery store. 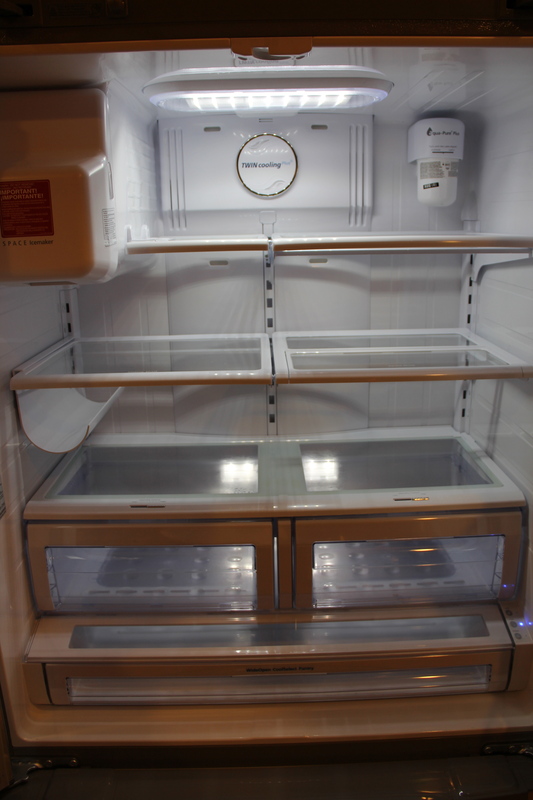 You have this wonderful clean refrigerator that is ready for your clean start and now you want to buy foods that support your health. I buy organic where possible and reference the Dirty Dozen list when organic choices are not available. I like to shop locally and seasonally for the freshest, best produce choices. 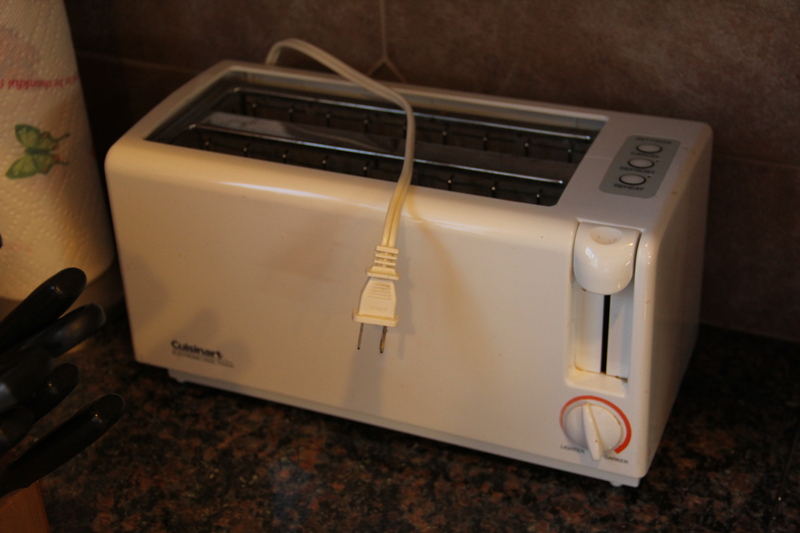 Unplug your toaster and any other appliances you won’t be using if you live alone or if others won’t be using them. Get out your blender or juicer to put it within easy reach. Take your “before” measurements. This one is important. I once did an 11-week raw food challenge with Raw Food Rehab and I was very disappointed that I lost only 5 pounds during that time. But upon looking at my before and after measurements, I realized I had lost 5.5 inches from my waist and 3.0 inches from my hips. It is amazing how much mild inflammation can be going on in the body. 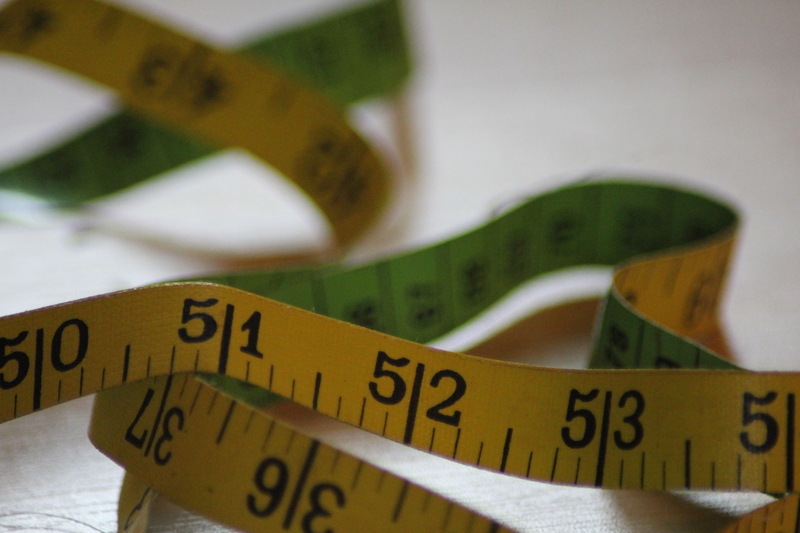 Had I not taken those measurements, I may not have been motivated to keep up with raw foods. Take “before” photos with your clothes on. This is another way to see progress by observing how your body looks from the front and side before and after your cleanse. I say do it with your clothes on as you never know, you may wish to share it with others someday. 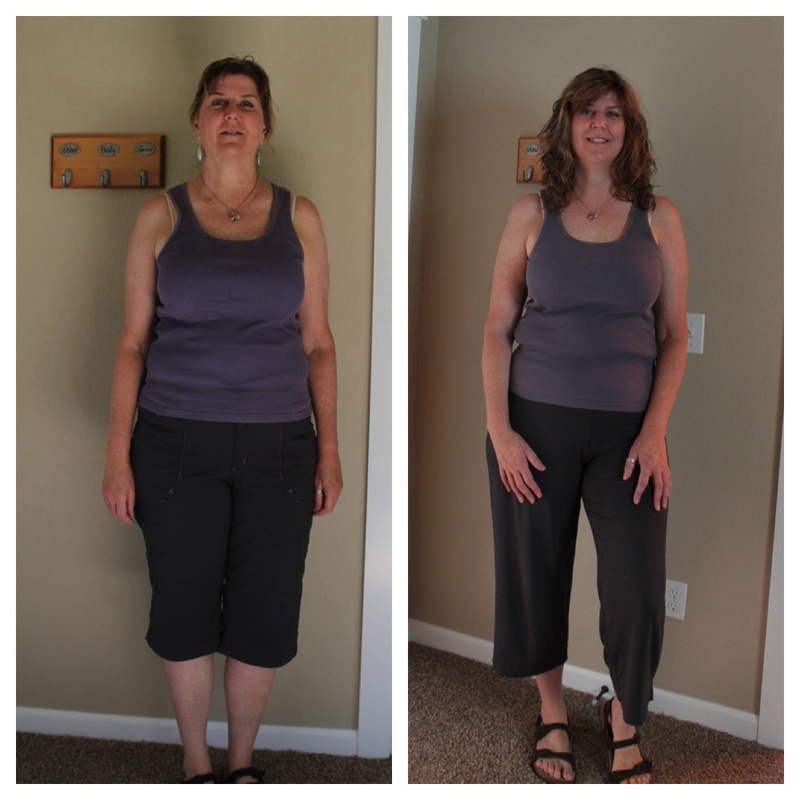 These are the photos from my cleanse in July to September 2011 with before on left and after on right. 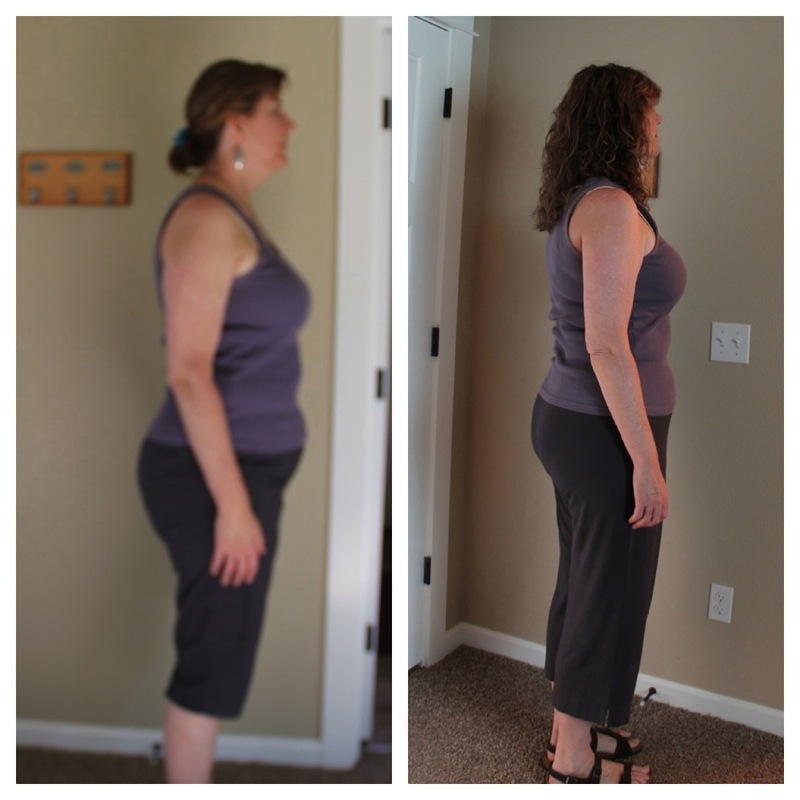 I only lost 5 pounds, but lost more than 8.5 inches. 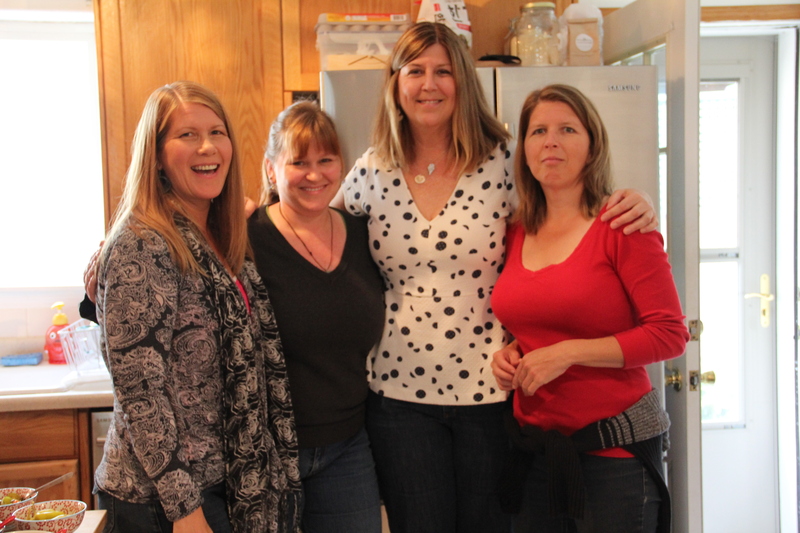 Enlist the support of friends and family who can truly be supportive. Let them know what you are doing, why you are doing it and how they can support you. If you have people who will worry about you, cut you down, or interrogate you, then you may want to keep it to yourself. 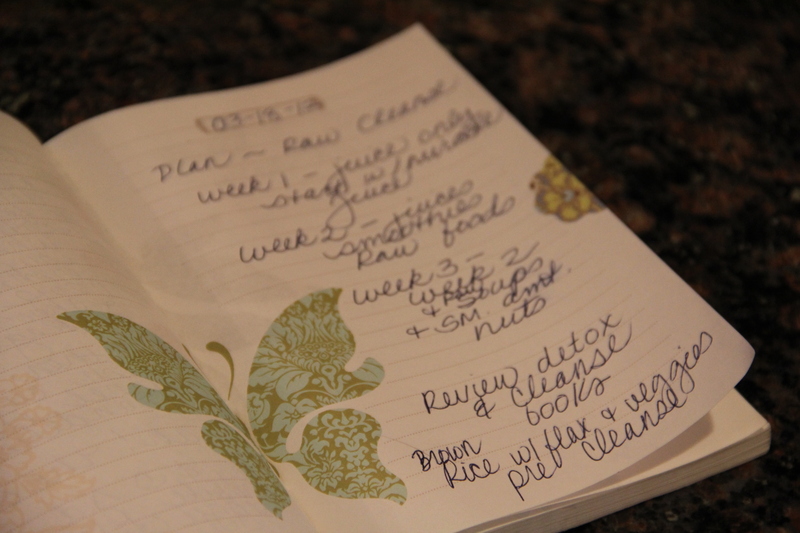 Start a journal to record your progress, challenges, feelings, dreams and thoughts while on the cleanse. Doesn’t have to be fancy, scrap paper will do. Make a list of places to get juice or raw foods during your cleanse so that if a friend invites you out for a drink or meal, you have places you know you can go and get something on your plan. I know, I live in Portland, Oregon, the Mecca for all things Green. I sometimes wonder if I hadn’t moved here, would I be Vegan? 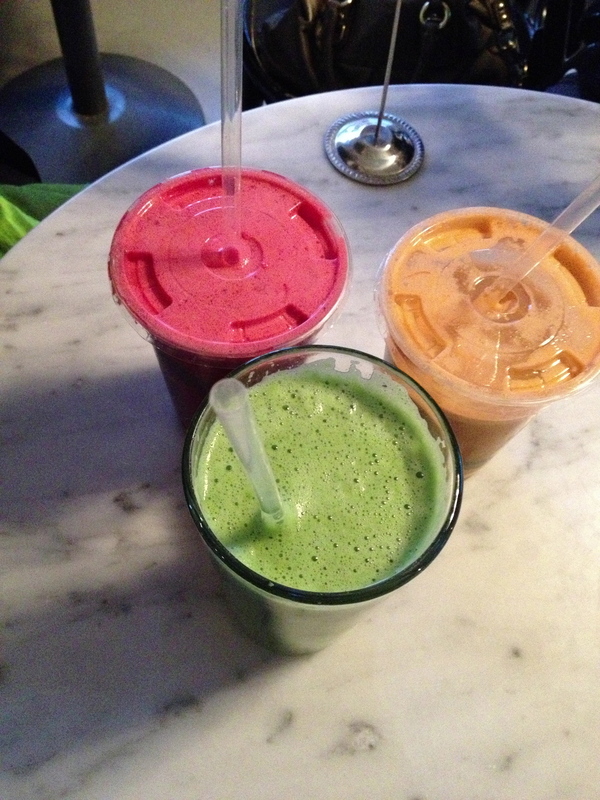 Would I be doing raw cleanses? But, do Google or check Yelp for options near you and create a list if you can. Put that list in your purse, pocket, or better yet, in your phone! Canteen – 2816 SE Stark St.
Nirvana Cafe & Juice Bar – 510 SE Morrison St.
Sip – 2210 NE Alberta St.
i tried to do this…but spent too much time on the potty….and stomach aches! Maybe I drank too much….too much!